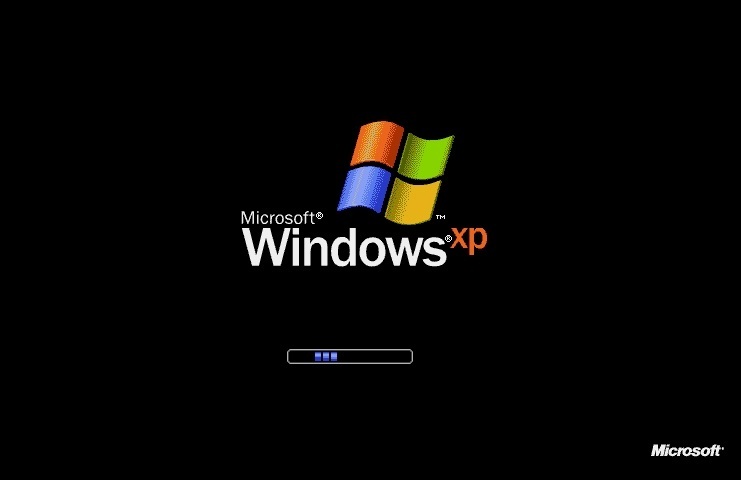 With Microsoft no longer supporting Windows XP, using the venerable OS online just became more risky. Are all those 'doomsday' articles on XP bordering on FUD? Have no fear Linux is here. Why waste that old Hardware, its bad for Planet Earth. Get the most worth out of your PC as long as it works well. How to Break free from the cycle of Planned Obsolesce?!!?? Its the worlds most popular free OS. It has free upgrades & security updates. It has a free office suite, LibreOffice that comes standard along with other great apps/programs. Lots of people give their time, effort & money to make these great products that they just give the world for free. So they may not have the huge ad budgets & would need users like us to spread the word. Although its free, you are welcome to donate if you like the software. For those worried about Office 2003 support ending try LibreOffice or OpenOffice. Time to check out the free, safe, secure & feature-packed LibreOffice. Its truly multi-platform & takes just a few minutes & clicks to install. Thunderbird is excellent as well. I feel most people should find it great. All they need to do is try it out 1st in a LiveDVD or LiveUSB. The article is about ATMs, so word processing and e-mail are less of a concern. The banks made the mistake of developing Windows based software for their ATMs, so while Linux is awesome, one can't just port across the apps. These apps are likely COM based monstrosities which would pretty much lock them into Windows (as opposed to less-horrible .NET apps which could theoretically run in MONO). There's likely a hardware component as well (touch screens, the cash-dispenser etc.) which could require drivers, and since a bunch of them are quite old the lack of Linux drivers could be a problem. Then of course it could just be the fact that they signed agreements wiht Microsoft and are now locked into an ecosystem. In terms of the OpenSSL / Heartbleed thing, at least they could discover the bug and the code responsible for it and then publish it (because of the open source nature). How many bugs are potentially in closed-source SSL libraries that nobody knows about because only the developers have access to the source code?